I feel very sad when I think about it, but my holiday is coming to an end. It’s time to take a plane back to Holland again. I have travelled through Europe so long, that I’m starting to miss the good, old Dutch cheese and bitterballen. Luckily, I have still some days left to settle in my homecountry again and recover from all my exciting adventures. I spend these days in Zeeland, a province in the southwest of Holland. The beaches of Zeeland host many beautiful nature reserves. 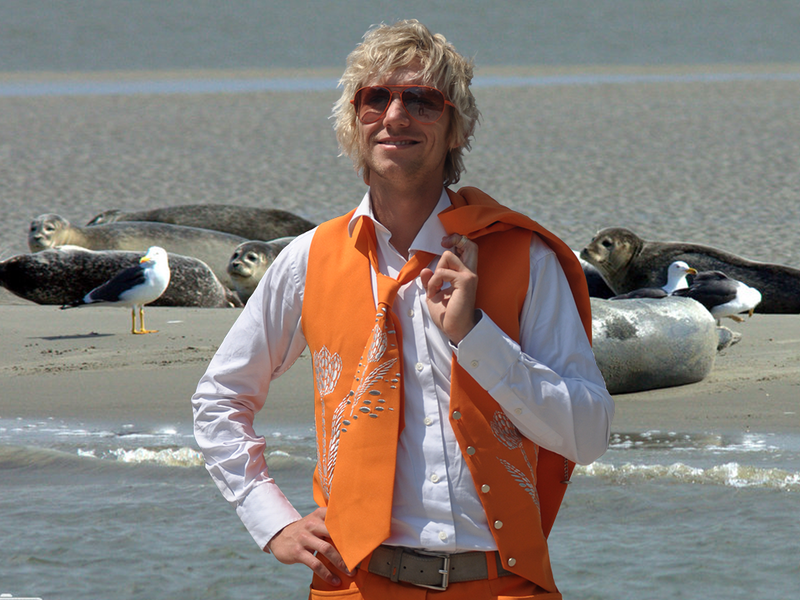 National Park Oosterschelde, for instance, is the biggest reserve in Holland and famous for its rich sea life. One evening I joined a field trip along the wadden sea. I’m lucky to have a guide, who seems to know everything about the plants and animals that live here. He shows us porpoises, seals, squids and various kinds of birds. If you are interested in nature I can only recommend such a trip for you. 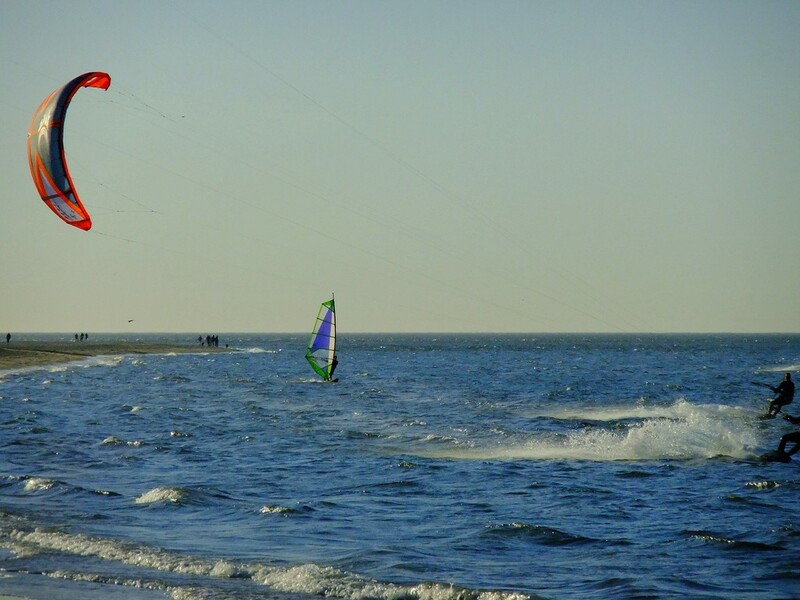 The beaches in Zeeland provide all opportunities for water sports. Have you ever tried kite surfing? I have taken some lessons this week and I love it. The kite surf school at the Brouwersdam has very experienced instructors, who take care that you don’t drown under your kite. It’s really difficult in the beginning. I spend more time in the water than on my board. But I’m sure that it can be very much fun if you keep practicing. The trip is over and I have to go back to the office. Of course, I’m a little sad but I’m also looking forward to IMEX America and EIBTM, when I meet you all to tell you more about my holiday. See you there? After a week in Scandinavia it’s time to visit the last station of my Europe trip. I’m flying to the UK. I was very impressed by London, when I came here for the UK Meetings Show but I did not have enough time to see all the great attractions. That’s why I made a quick stop there before I’m going to explore other parts of the country. One of the attractions I missed last time was the Tower of London. 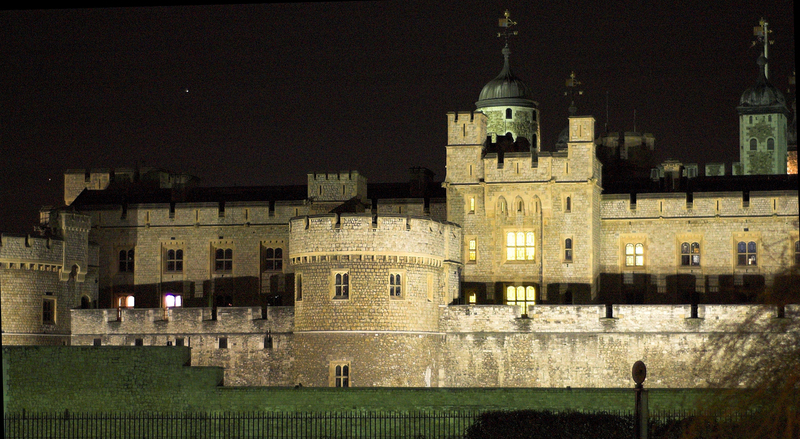 Many people from London advised me to book a guided tour at night, since the dark provides a great atmosphere. So I wait until 9.30 PM before I approach the Yeoman Warder, who opens the gate for the guests. The whole place is dark and moody and our guide does a great job. He tells us many creepy stories about the history of this place that send shivers down my spine. He also points out the room where the two princes, sons of King Edward IV, were murdered. I’m still shaking when the tour ends. Quickly, I jump into a pub to get a calming drink before the doors close. After a rough night I make my way to Avebury because I want to visit one of the most popular World Heritage Sites in the world. 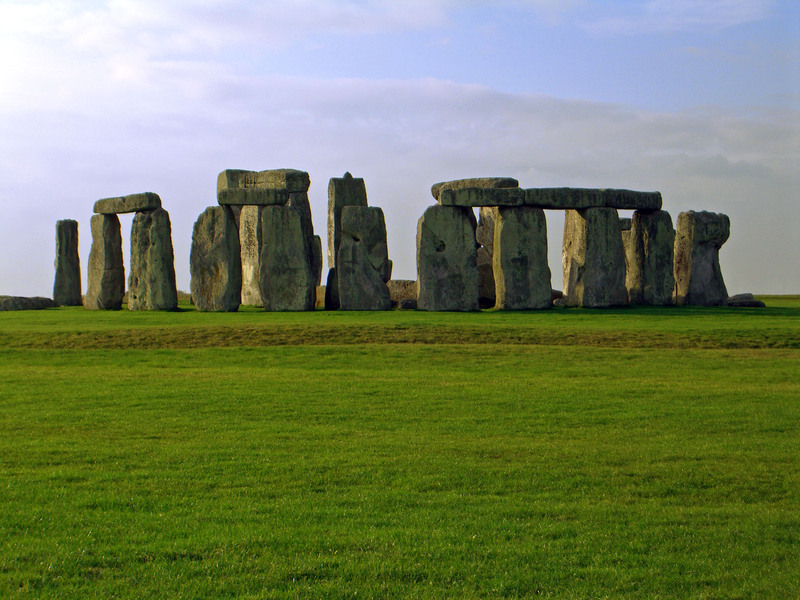 Stonehenge was produced by a culture that left no written records about it, so this place is still a big mystery to experts. Nobody knows how all the heavy stones were brought here and for which purpose. I’m not allowed to enter the stone circle but there is a path leading around the formation. I’m deeply fascinated by this place and I invent various stories about its history. Finally, I go to Cumbria, the north west of England, where the Lake District lies. The countrie’s largest National Park is a feast for the eyes. It has crystal clear lakes and the mountains are beautifully carved by erosion. To me it seems like the perfect place to walk off all the extra food I had during the last weeks. It feels good to climb the rocky paths and the view on the lakes is fantastic. 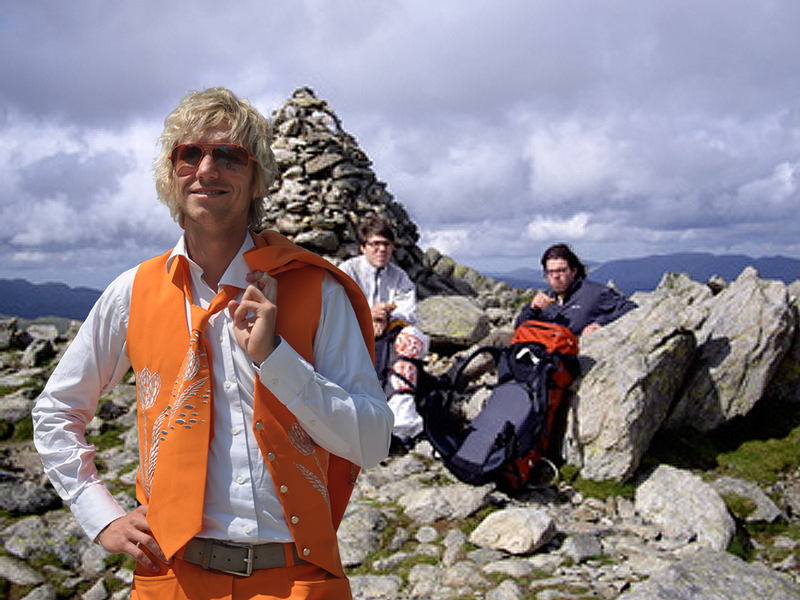 But even here in this peaceful heights you meet other Dutch tourists… and I even know them! Do you remember my friend Donald from IMEX in Frankfurt or the UK Meetings Show? He is on holiday together with his brother. After a little chitchat we make a date for the pub tonight and I continue my walk. I really had a great time in the UK but my holiday clock is ticking and it’s time to go back to Holland. Luckily, I still have some days off before I have to return to my desk. I will use them to acclimatize in Holland and sort my holiday pictures. After exploring the attraction of Denmark I go further through the calm but friendly north and pay a visit to Norway. In terms of population, Norway is the smallest of the three northern countries. Anyway, all of them have fewer inhabitants than Holland. In terms of size however, they are huge. From Oslo to Kirkenes in the Norwegian Arctic is about the same distance as from Oslo to Rome. In between, there are many beautiful places to discover. Here is what I have seen. 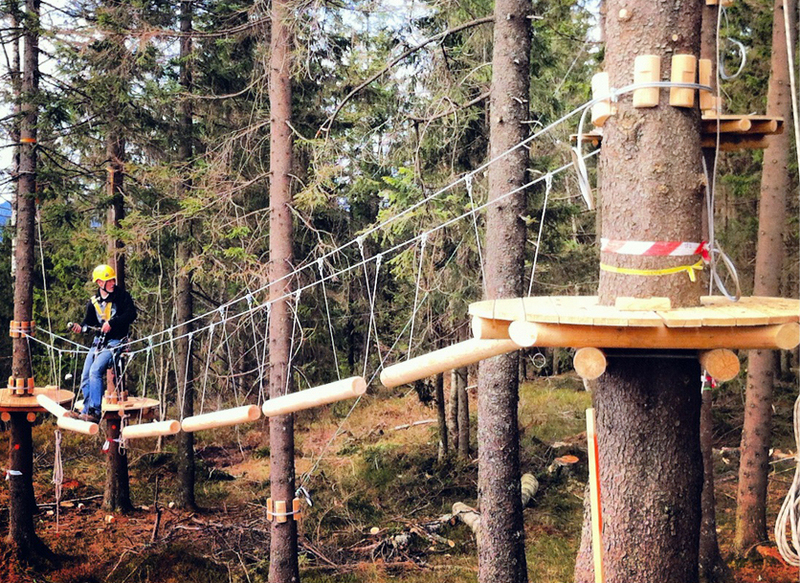 The Norwegian capital offers so many outdoor activitties that you can try something new every day. Oslo Summer Park owns one of the largest climbing parks in Scandinavia and I’m in the right mood to play a little Tarzan today. An instructor from the park teaches me some climbing rules and techniques before I get my equipment and enter the park. I start with the easiest of the nine different rope courses. In the beginning I feel clumsy and when I’m ten meters over the ground I also get a little nervous. But after practicing a while I find myself swining through the trees like the king of the forest. For the remaining part of my holiday in Norway I stay on Lofoton Islands, an archipelago in the upper north. This is one of the places where you can see the midnight sun. 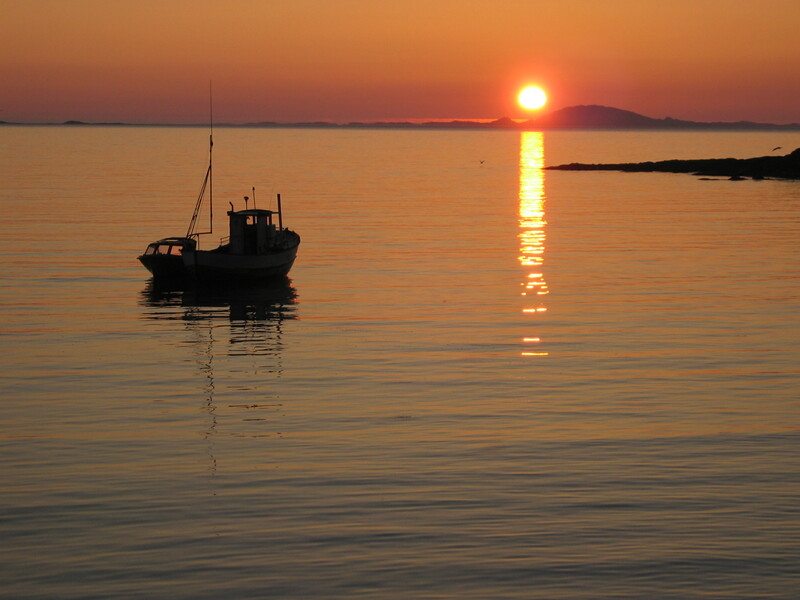 So far north, the sun does not set for more than two months and turns the sky and the water into a soft reddish-yellow. I can’t wait to go swimming with this light, even though the water is really cold here. Almost as cold as with New Year Dive in Holland, I guess. I also play one or two rounds of golf and enjoy the beautiful surroundings while searching for my ball. 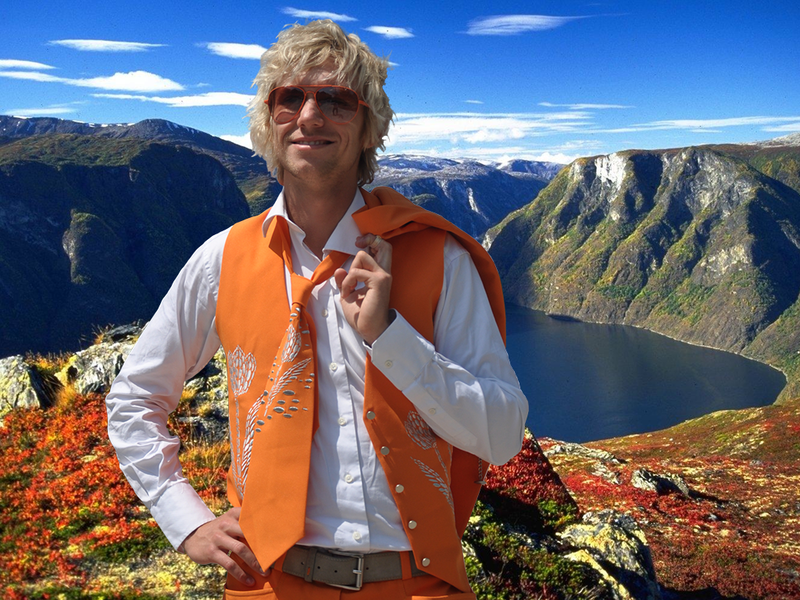 Have you ever seen the Norwegian fjords? They are incedibly beautiful. On my last day in Norway I want to go kayaking. Yesterday, I met two English tourists in the pub, who came to Lofoton islands with their kayak and plan to paddle further north. They were really excited about their trip and assured me that it would be the best way to explore the fanatstic Norwegian nature. Unfortunately I neither have the time nor the skills for a long kayak trip but maybe I can paddle a bit between the islands. I had a great time in Norway but now it is time to move on to my next and last station. For a few days I will stay in the UK. Do you know some must-see attractions or secret places I should visit? Please share them with me. After some great days in Germany my trip is taking me further north to Denmark. I’m especially curious about the capital but I also got some secret tips from the Danish tourism board. Just like the Netherlands, Denmark is not a very big country, so you get around easily. What are we waiting for? Den Gamble By is a small town in the north of Denmark, which is famous for its Old Town Museum. 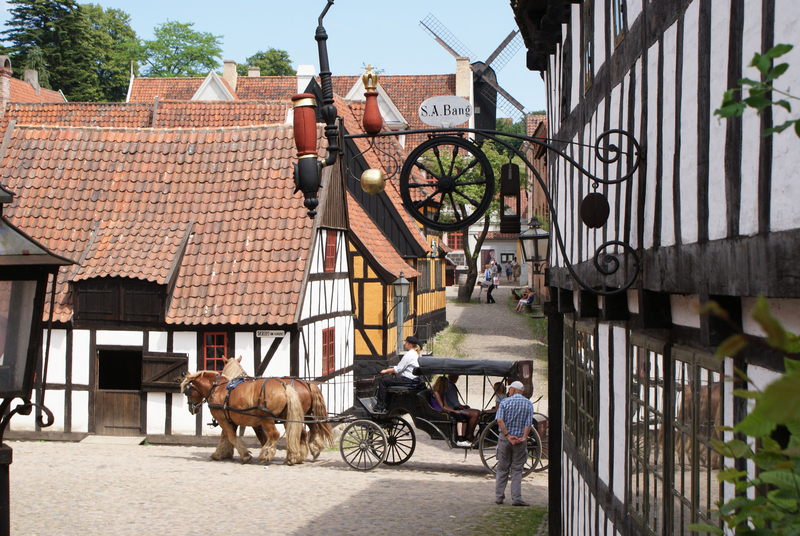 When you enter the open air museum you feel transferred to an old Danish market town, as it looked in times of the famous author Hans Christian Andersen. There are historical houses, streets, alleys, yards, gardens and workshops. I learn that the oldest buildings date from 1550 to 1900. But it’s not only a dead town. There are people living here just like in the old times. They cook, chop wood and serve customers in the various shops. A girl at the well greets me and asks me to help her fetch the water and a beautiful maid smiles at me. When I check my watch for the first time a realize with surprise that I have spent at least 4 hours here. As you may have noticed in my earlier posts, I’m crazy about good food. That’s why I’m very glad that my dear friend Viona gave me the tip to visit Torvehallerne, a real mecca for food lovers. I don’t know where to begin. There are about 60 stalls, full of fresh fish and meat, crispy bread, sweet cupcakes and delicious vegetables from all around the world. I made a serious attempt to try all the offered food, but soon I realize that I have to give up. My belly hurts and it’s time to walk the food off. In the afternoon I visit Statens Museum for Kunst. 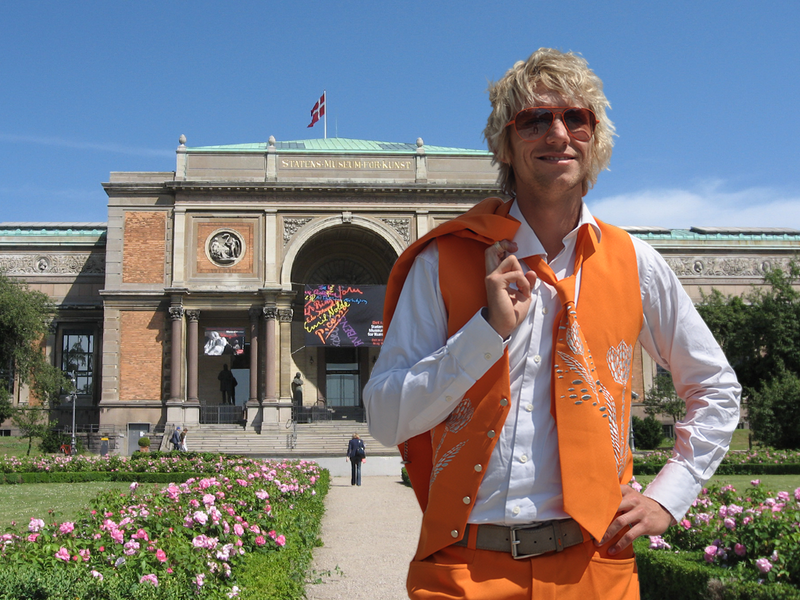 It is Denmark’s largest art gallery and exhibits Danish and international works of art from the past seven centuries. I visit the exhibition Flowers and World Views, which contains flower paintings from the last two centuries and also some strange blooms, I have never seen before. 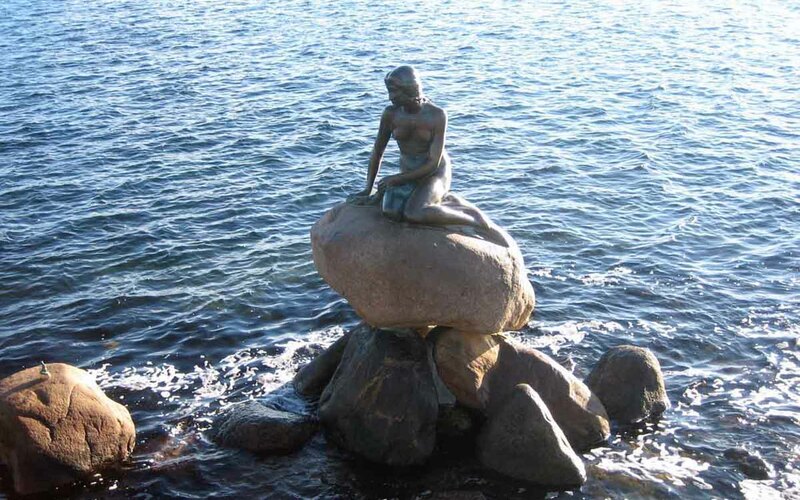 Finally, I’m can’t wait to see the statue of the Little Mermaid, the fairy take character Hans Christian Andersen wrote about. It is a sad story a bout a 15-year old mermaid that saves a prince from drowning and falls in love with him. Since she wants to be with him so badly, she sells her voice to the sea witch in exchange for human legs. In the end, she does not get the legs but is transformed into deadly, cold sea foam instead. A tale that moved the world. I had a nice time in Denmark. Now I will travel to Norway and the UK. Can you recommend any great places in these countries I should definitely visit? Please share your secret tip with me! Spain and Italy were great but I feel that I’m getting lazy with so many beautiful beaches around here. Besides, my Dutch skin is not used to so much sunshine and instead of getting tanned, I have sunburn on my nose. Time to head north again and visit another neighbour of Holland. Let’s go to Germany! Some friends of mine who have been to Germany before were absolutely excited about the German food. That’s great because I’m starving when I arrive at Munich Airport. I take the train to the city centre were I find a busy but cosy looking café, or Wirtshaus, how they call it in Bavaria. While I wait for the waitress, a group of people in funny clothes passes. The men wear leather trousers with braces and the women dresses with scoop necklaces. Seems to be a Bavarian tradition. 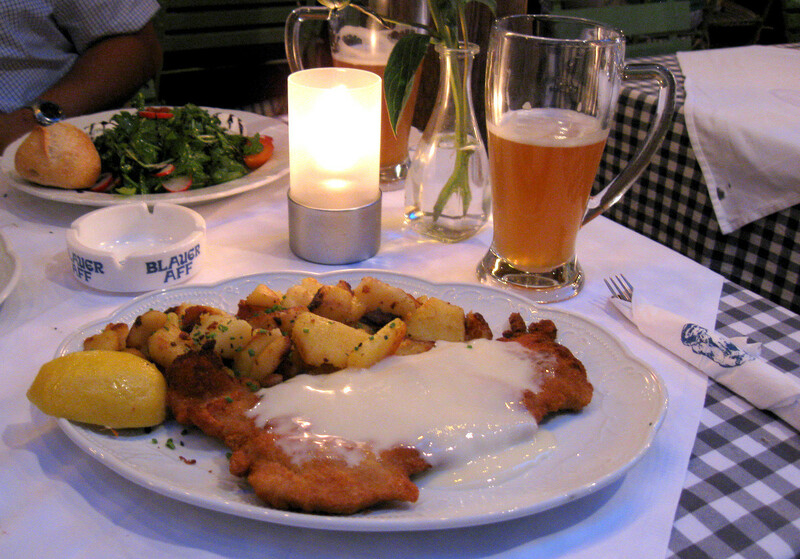 The waitress appears and I order a glass of Weissbier and a Schnitzel. I wonder if that will be enough to fill my rumbling stomach but it turns out that the Germans are very generous in quantities. I was unable to finish my Schnitzel but I felt as stuffed as a Christmas goose. Time to walk my meal of with a stroll. A short walk brings me to the river Isar. From the Maximilian Bridge I have a wonderful of the Angel of Peace Memorial. When I arrive in Cologne I the subtle feeling that I enter a different world. While Munich seems very traditional and classical, Cologne has more the charms of a metropolis. At least there are no leather trousers and scoop neck dresses anymore. 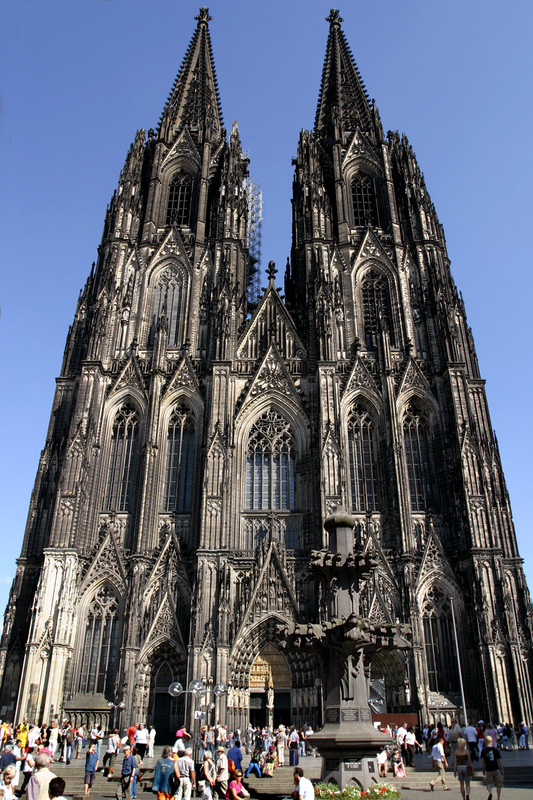 I start my tour at the famous Cologne Cathedral, one of the largest churches in Europe. Since I need to train of all the Weissbier and Schnitzel from Munich I decide to climb all the stairs to the top. It’s a heartpounding job, but I’m rewarded with a great view of the city. But after the exhausting ascent I’m hungry again and I already have an idea where I want to eat today. I combine the lunch with education and make my way to the Chocolate Museum. While I learn everything about the history of chocolate and how it’s produced from the bean I take a regular mouthful from the chocolate fountain. My sweet tooth likes that! 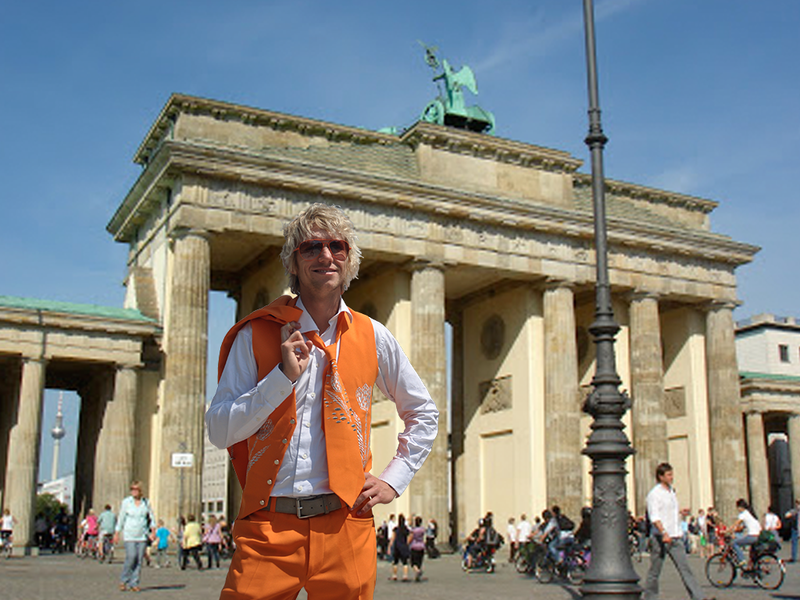 When you arrive in Berlin you immediately feel the 700 years of history this city is radiating. It’s night and I’m standing at the Brandenburg Gate, which has been a symbol of peace, war victory and terror and since 1989 it stands for the reunification of West and East Germany. I made an intensive tour through the city, but it would require a book to tell you about everything I have learned. I end my trip through Berlin with a long shopping tour on the Kurfürstendamm, the biggest shopping avenue of Berlin. By the way, the Germans know some great snacks. Have you ever eaten Currywurst? It’s a sliced sausage with curry sauce. Looks a bit strange but it’s really delicious. I had a nice time in Germany. Next station is Denmark. Furthermore I will travel through the north and visit Finland, Sweden, Norway and the UK. Can you recommend any great places in these countries I should definitely visit? Please share your secret tip with me! Change of plans once again. In my last report I told you that I would travel to Germany after my Italy trip but I have another stopover in Austria. I wanted to skip this part of Europe since I thought that it was more a destination for winter sports. But my friend Sandra told me that I was wrong and invited me to join her on a bicycle tour. As a real Dutchman I’m love with my bicycle and therefore I cannot reject such an invitation. 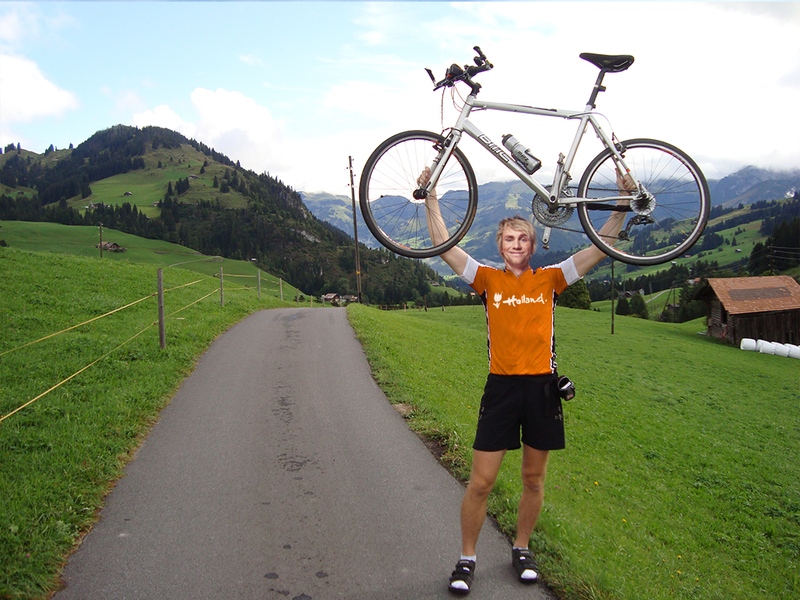 Sandra is cheering because she knows that I have never cycled in the mountains before (what we call a ‘mountain’ in Holland is probably smaller than a hill). We meet in the early morning at a small hotel in Kirchberg. Sandra shows me the map: she has prepared a 15 kilometer tour to Aschau and further to Spertental. After 10 kilometers my legs start to hurt. These mountains are something entirely different than the flatland-biking I’m used to. Sandra and I pause on a friendly green meadow and I cool my feet in a nearby creek. I reload some energy by eating two sandwiches before we move on. Two hours later I’m finished so we decide to take a seat in a cosy cafe. While we enjoy our cold beer, Sandra explains that we are more than 1.200 meters above sea level. The view is stunning. I’m grateful for her invitation and this trip. Now I’m in Austria, I also want to explore a bit of Vienna. Sandra has told me so much about Schönbrunn Palace that I need to see it with my own eyes. I have to admit that this building is in a different league than the cute little residences of our Dutch royal family. 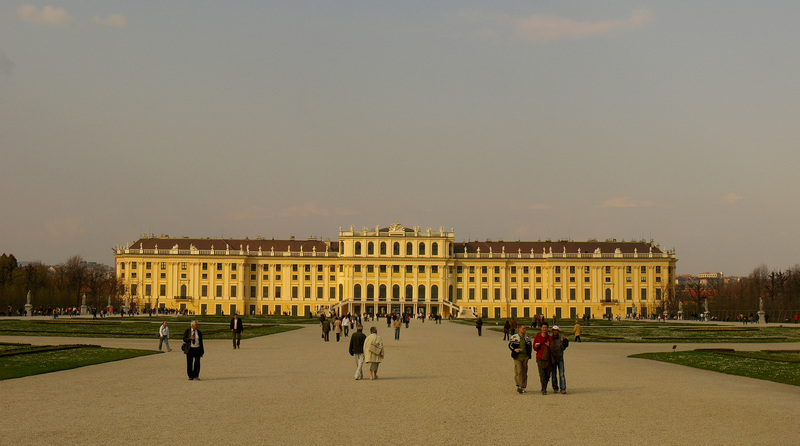 The Baroque Habsburg palace has more than 1.400 rooms, amazing gardens, a maze and a labyrinth and a marble summerhouse situated on top of a hill. Besides, there is Schönbrunn Zoo, the oldest zoo in the world. 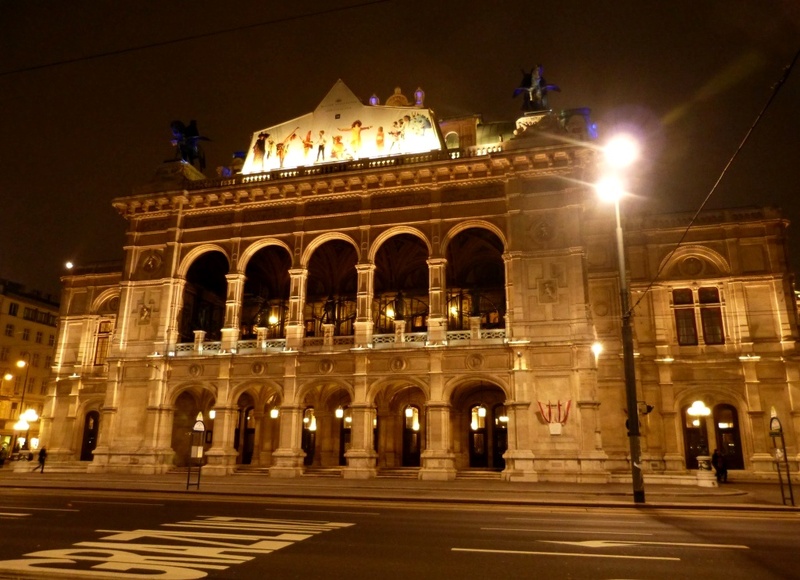 In the evening I make my way to the Vienna State Opera. Certainly, all performances are sold out (and far above my budget). I only wanted to catch a glance of the building because it has a stunning architecture and is probably the most celebrated opera house of all time. While I walk around the building to take some fotos I’m surrounding by elegant people in black and grey clothes. I think they could use some orange ties here to make the opera more fun. After my second stopover I’m finally travelling to Germany. Then I will head north to explore Denmark, Finland, Sweden, Norway and the UK. Can you recommend some great attractions and activities in these countries? Please tell me about them.